The Salina Art Center has named Misty Serene to the position of director of institutional advancement. In her role she oversees public relations, communications, marketing, memberships, and fundraising for the organization. Her employment began Oct. 9, 2017. Most recently Serene served as director of advancement for Prairie View, Inc., a mental health and addiction treatment facility in Newton, KS. In her position she implemented annual, major gift, and planned giving programs, oversaw marketing and social media and cultivated the donor base. A cornerstone event for the organization was “A Beautiful View: Art Exhibition and Fundraiser.” The event celebrates artists with a connection to mental illness or addictions by sharing their art work and personal stories of mental illness. 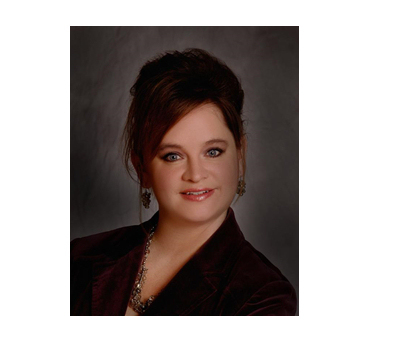 In 2005 Serene completed her bachelor of science degree in leadership studies at Fort Hays State University. She also completed courses in fundraising management, planned giving, major gifts, and fund development sustainability at Indiana University-Purdue University’s School of Philanthropy in Indianapolis. Serene holds memberships in the East Wichita Rotary, Association of Fundraising Professionals, the Association of Donor Relations Professionals, and other professional groups. Serene was also a graduate of the 2013 Leadership Salina program.